Little J will be 16 months old tomorrow! I really cannot believe how quickly the time has flown by. These days, he is always on the go. He still naps two times a day (can I get an Amen?!) but when he is awake he is NON-stop! So, I have had to be resourceful in coming up with activities to keep him busy. 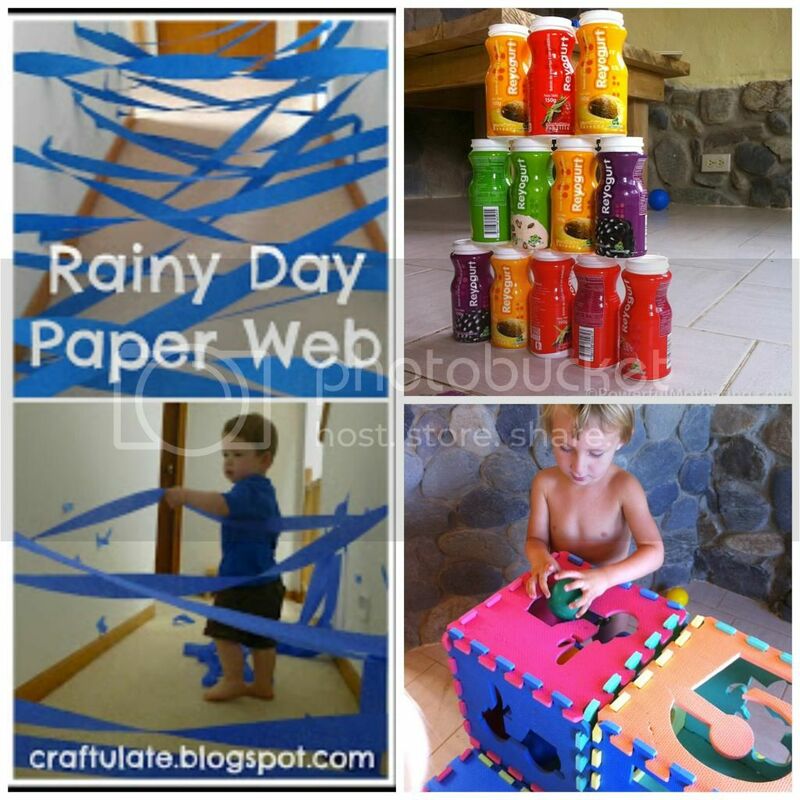 We of course do our fair share of crafts, go to the park, and mommy & me classes…but sometimes we are stuck in a rut and need some fresh material to keep us entertained! 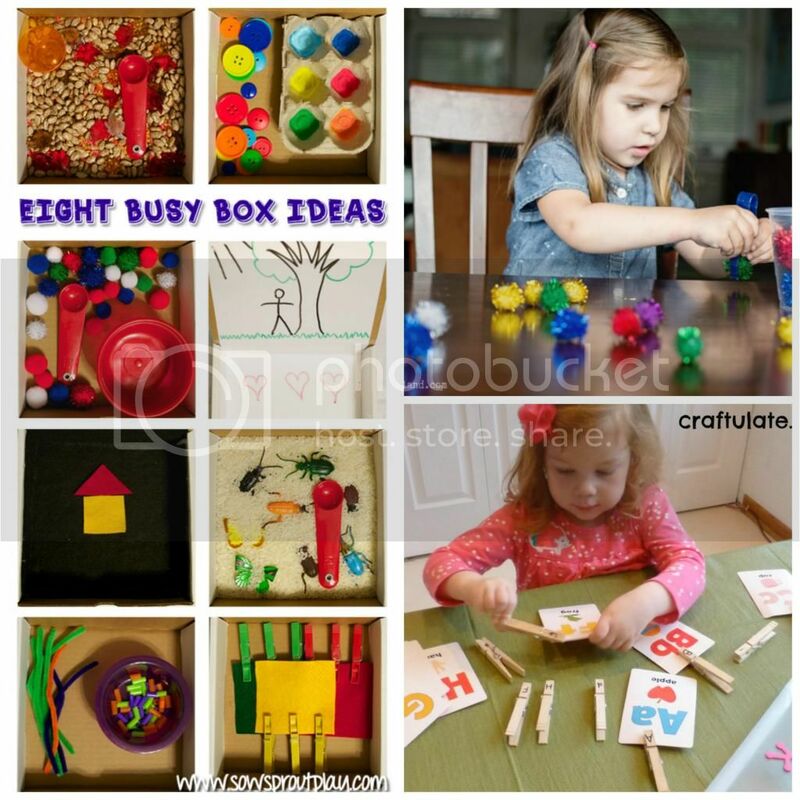 Especially now, with Baby L in tow, I need quick and easy activities to entertain Little J that won’t be too difficult to set up. 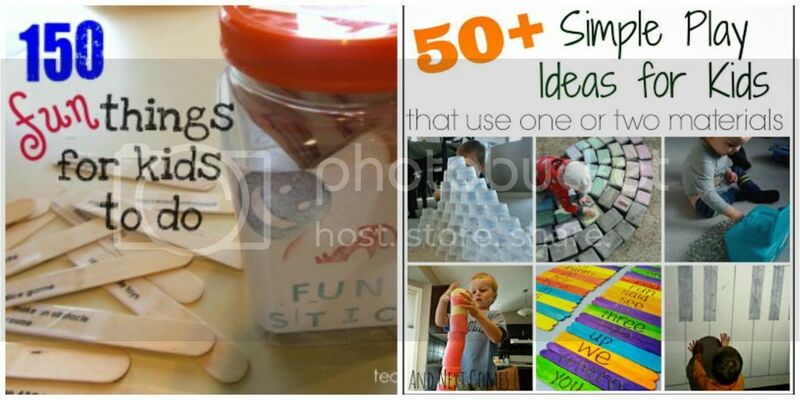 The holidays are fast approaching, too, and I wanted to come up with a bunch of fun, easy things that can keep Little J busy without ever having to leave the house, and don’t require many materials to set up. 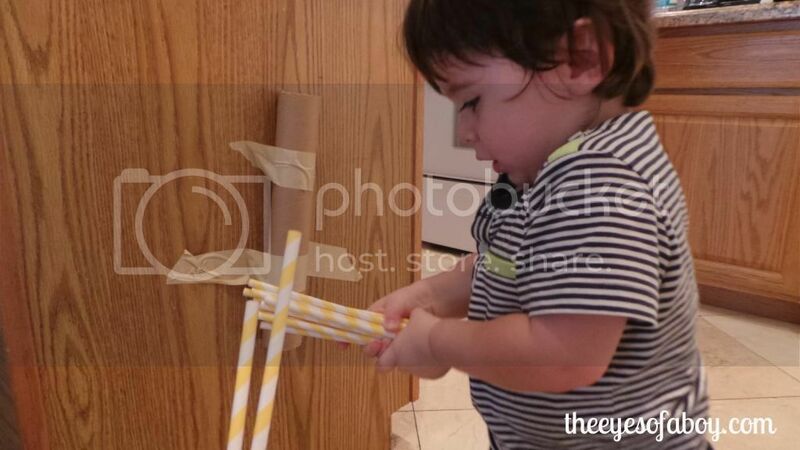 This way, he can stay busy even while we are with tons of family…a time when little kids can easily become bored. 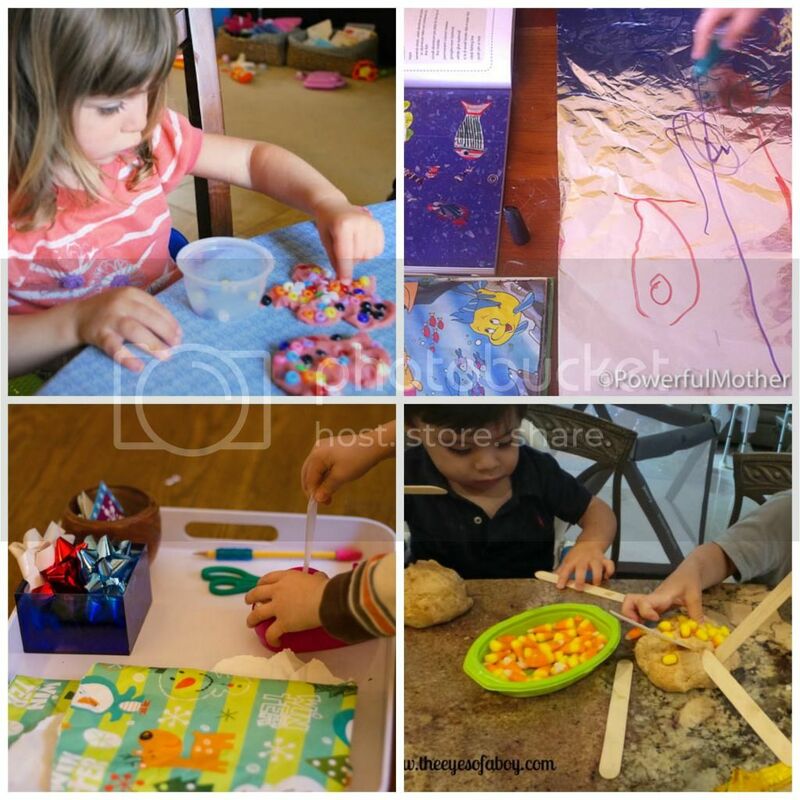 Today, we came up with really fun activity! 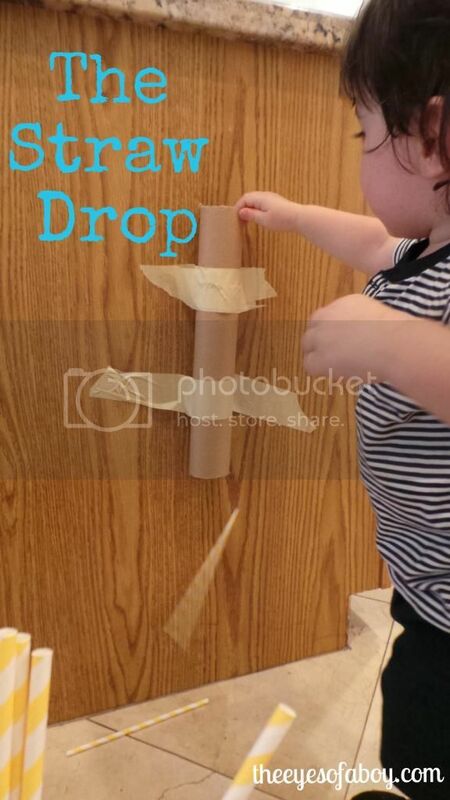 All I did to create this activity was tape the empty paper roll onto the side of our kitchen island cabinets, and let Little J play! Little J thought The Straw Drop was so much fun!! 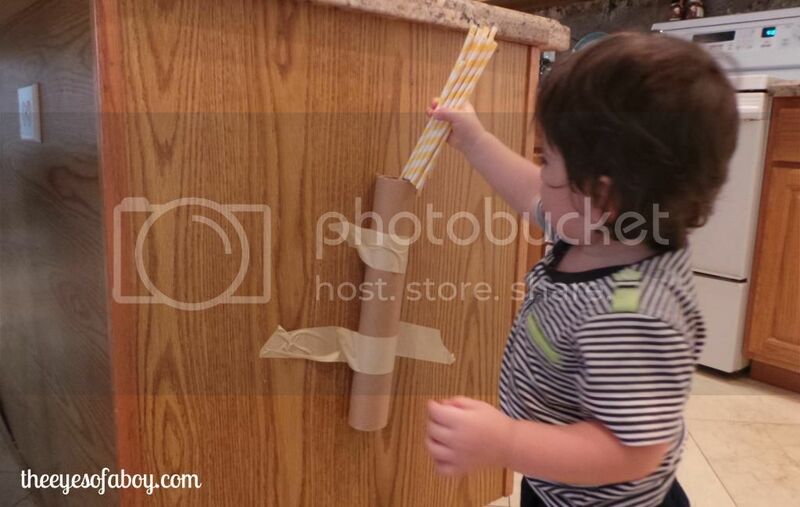 At first, he dropped the straws through the roll one at a time. Then, he would collect them off of the floor, and start over. 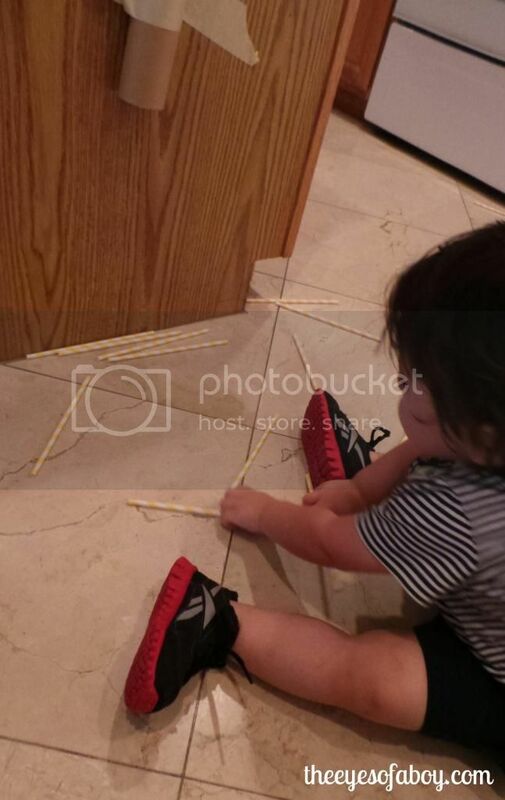 Towards the end of playing, he started trying to stuff all of the straws down the tube at the same time 🙂 We played for quite some time…Success! 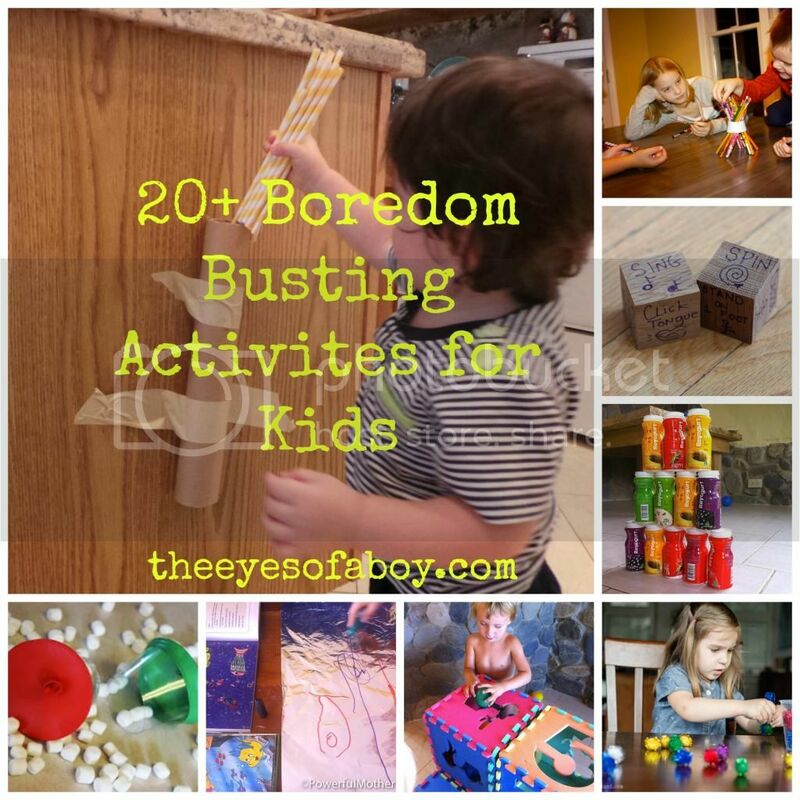 I have collected some of the best boredom busting activities to share with you and your children. Enjoy! Oh wow, this looks great. I love it. It looks like so much fun.